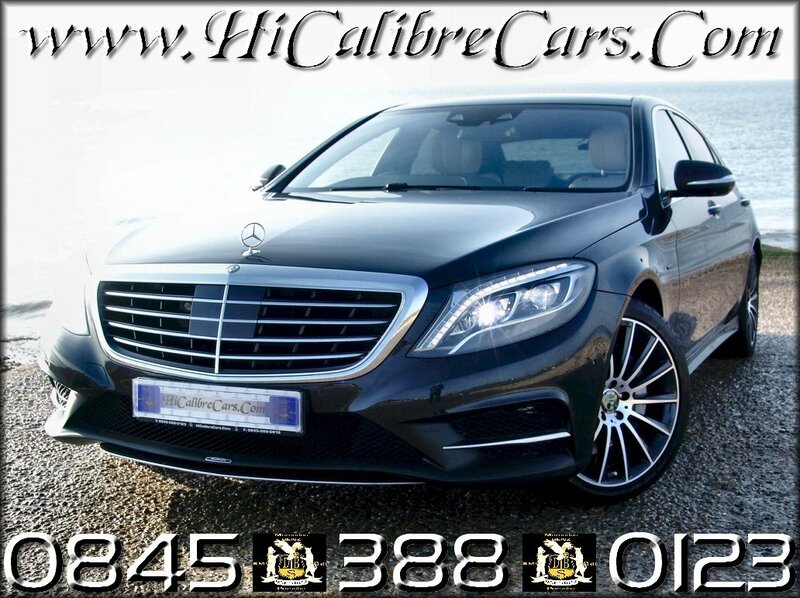 Welcome to HiCalibreCars.com website. We are a prestige car sales company based in Hampshire handling solely Mercedes-Benz, Porsche, BMW, Audi. We thank you for your interest in our range of quality, German Marques of Distinction. Our firm is a dedicated dealership that specialises in German car sales sector namely in Mercedes-Benz, Porsche, BMW, Audi. We can also offer you a superb selection of imported vehicles from within the German marques range that we support, where your choice of model would be manufactured to your personal specifications and requirements. We always stock a good selection of quality well maintained cherished nearly new vehicles from within the livery of the German marques that we support. Whether you're looking for a family saloon, a sporty coupe, a practical estate or an everyday runabout or indeed a 4x4 off-roader - WE CAN HELP. If we do not have the car model you are currently considering to purchase within our livery, we can usually locate it effectively through our network of trade and private contacts. Please do give us a call to discuss your requirements. We will be only too pleased to assist - or send us an email telling us what you're looking for. Make us part of your decision making process. Outside normal office hours, we can always be contacted through our website or email us at 4marques@hicalibrecars.com or alternatively by fax or Voice-MAIL. We will endeavour to attend to your wishes promptly & effectively. Alternatively you may also wish to click on the Contact Us tab on this page.